Product prices and availability are accurate as of 2019-04-18 22:19:32 EDT and are subject to change. Any price and availability information displayed on http://www.amazon.com/ at the time of purchase will apply to the purchase of this product. 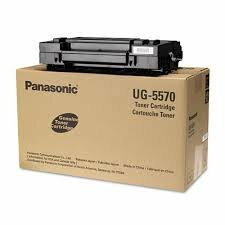 OEM toner for PanasonicÂ® U8200, 8700 produces 9,000 pages. Produces dark lines and solid shades. Reliable and dependable. 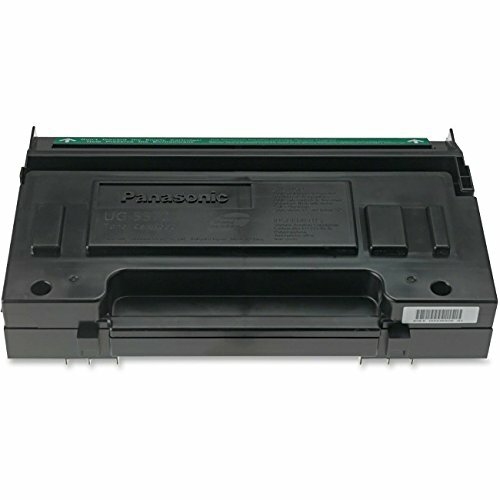 Integrates seamlessly with your machine.